The City of Clyde Hill has the unique distinction of spectacular views of Lake Washington, Mount Rainier, the Olympic Mountains, the Cascade Mountain range and the Seattle or Bellevue skyline from its many higher elevations. The City's park-like towering evergreens and a lush profusion of northwestern foliage on public and private property are the pride of its friendly citizens and a delight to visitors. This tiny residential area in northwest Bellevue makes up about one square mile between Highway 520 and the hustle and bustle of downtown Bellevue. It is an ideal location for people who want a quiet neighborhood that has easy access to highways and an urban center. With the zoning laws, the plots of land tend to be almost a half acre and hosts many newer or updated homes with beautiful west views of Lake Washington and the Seattle skyline. In 1882 early settlers began clearing trees and farming crops like wheat, oats, potatoes, and strawberries. At this time, there were only about 20 families in the whole Bellevue region. Word of prosperity spread and by the end of the century there were a whopping 254 people! The neighborhood wasn't named until 1947; The contest between "Nanny-Goat Hill" and Clyde Hill went the right direction. 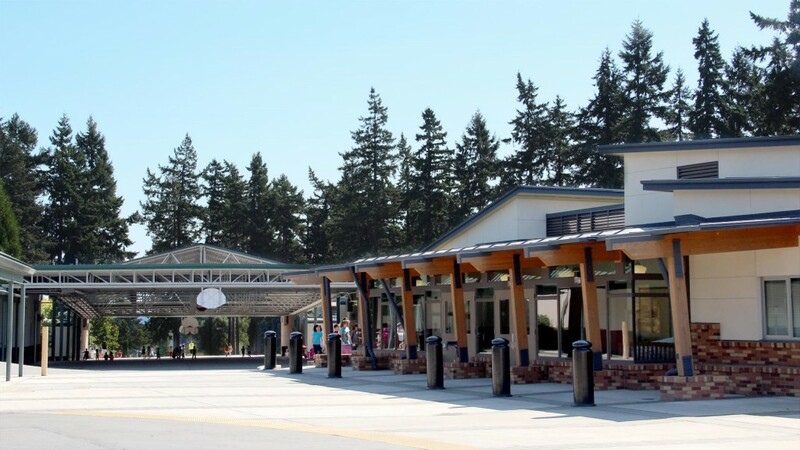 Clyde Hill boasts both a desirable Clyde Hill Elementary School and the newly built Chinook Middle school. Both are top rated schools, highly respected by educators, parents and students. Residents feel well cared for with their own police and fire departments in the heart of the community. The local Tully's is a neighborhood hub and community gathering place. Clyde Hill is also home to Sacred Heart School and the Northwest Arts Center. Just five minutes from Bellevue with easy access to 520, this is one of the Eastside's favorite neighborhoods.